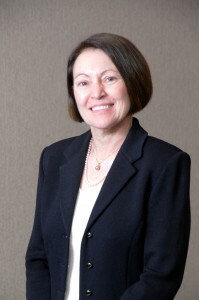 Jeanne founded Longsworth Law LLC in 2007. Prior to opening her own firm, Jeanne was a partner and practiced for more than 20 years at one of Indiana's largest law firms. Jeanne concentrates her practice in the areas of wealth transfer and preservation, estate planning, business succession planning, and estate, probate and trust administration. She counsels business owners, corporate executives, physicians, and other individuals and families about formulating and achieving their objectives through estate planning and business succession planning. Jeanne appreciates that each client's circumstances and objectives are unique and tailors a plan particularly suited to fulfilling the client's desired objectives. 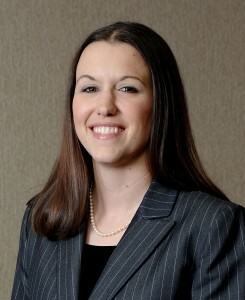 Kristin joined Longsworth Law LLC in 2011 as an associate. Prior to joining Longsworth Law LLC, Kristin practiced in the areas of estate planning, estate administration, and general civil litigation.